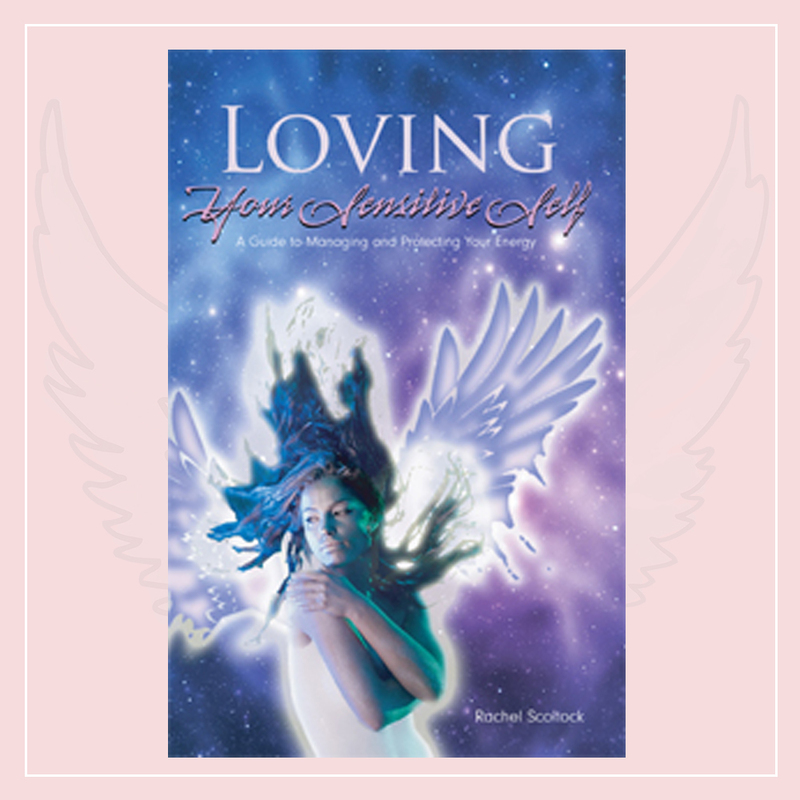 This book is my story combined with insights, lessons and techniques for you to learn how to connect with, see, sense and know your angels and their messages for you. 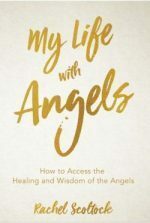 This book is unique in that I tell how angels came into my life and lead me to my purpose, how my spiritual sight opened up in the wilds of Australia and how I went from complete poverty to abundance along the way. From backpacking in the outback to beginning my business there is comedy, trauma, tragedy and heartache along the way! Available as a hard copy here, on amazon.com and as an ebook on kindle around the world. I will sign your copy if you ask!